The site is in Grey Abbey graveyard, a little to the south of the town. 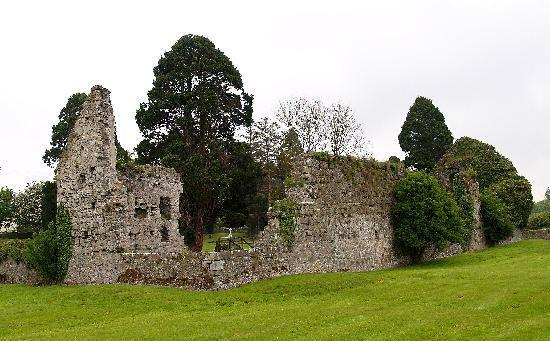 The traditional burial place of the Earls of Kildare, the friary was founded by one George FitzMaurice about 1254-60. With the help of Joan de Burgo, large scale expansion of the buildings took place about 1350. 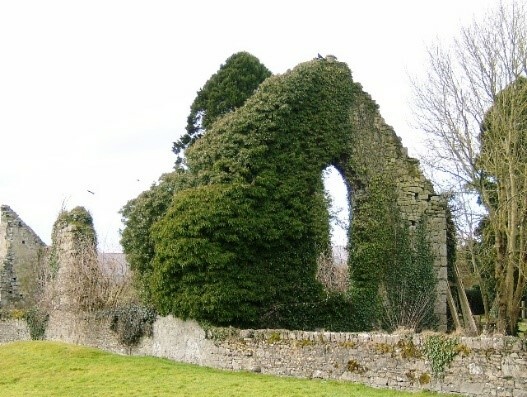 Typical of a community near the Pale, the friars in Kildare accepted the Observant Reform only as late as 1520, while they were among the first communities to be suppressed (1539). 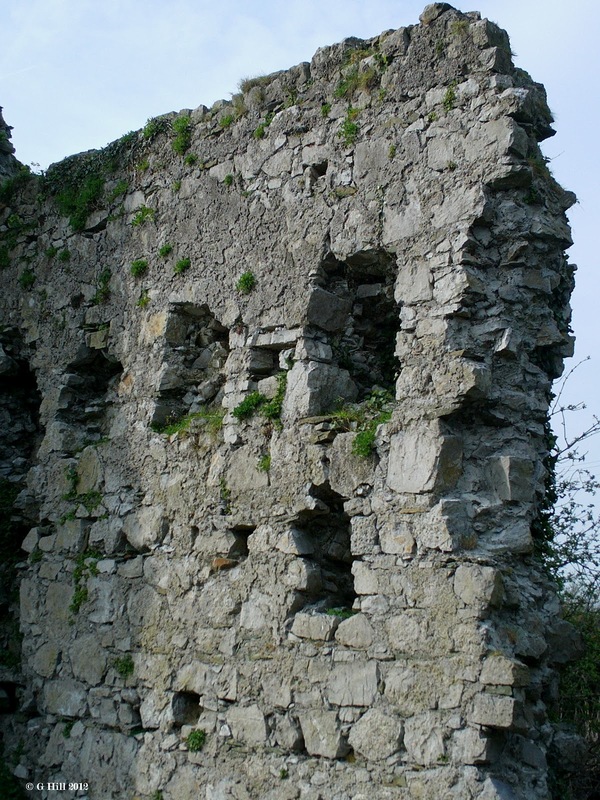 The buildings were partially destroyed during a raid by the O’Connors in the following year, and were finally abandoned in 1547. The friars returned to the area in 1621 and continued to work there for about a hundred and fifty years, except during the Cromwellian period.